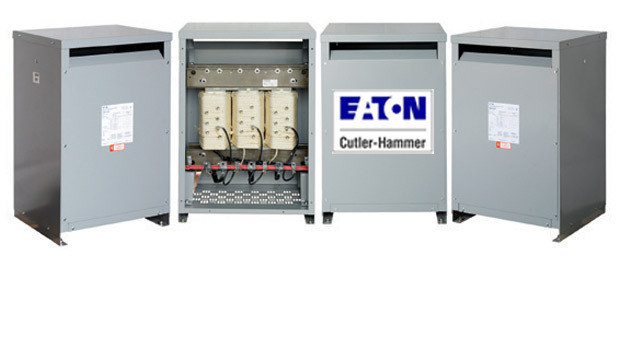 Eaton’s House Panel service entrance devices consist of a meter socket and a distribution section. They offer fast, easy and safe installation. Available in CH and BR styles. In addition to residential installations, a house panel can also be used for an apartment, condominium, clubhouse or common area. Commercial Safety Sockets are typically used where a single meter socket or single meter socket with a distribution section are needed. These areas could include a commercial business, commercial office building, individual retail facility or signs and street lighting.